Update: Does Facebook docs make the company’s policy with kids accidental purchases dubious? Upon the demand of a federal judge, Facebook made its internal documents public that revealed their unsavory ways of garnering profits from unsuspecting children. The controversy regarding the company’s policy started in 2012 when a lawsuit was filed against the social media platform for profiting from child’s unwitting transaction. The child, referred to as I.B. said they didn’t know Facebook was storing their parent’s credit card information or that they were paying every time they played a game. When the parents discovered, they asked Facebook to refund the money on the grounds they never authorized anything beyond the first $20 charge. As expected, Facebook refuses their demand. On the court’s request, some documents were made transparent while the company has 10 days to comply fully. Notably, the available documents show Facebook employees to be uncomfortable with enforcing the charges made unintentionally by the children. In fact, in most cases, it was evident that the parents had no idea their child would be allowed to buy any in-app purchase from the game they are playing without the parents’ consent. Related: Would You Like To Rent Out Your Facebook Account In Exchange For Monetary Gifts or Laptop? 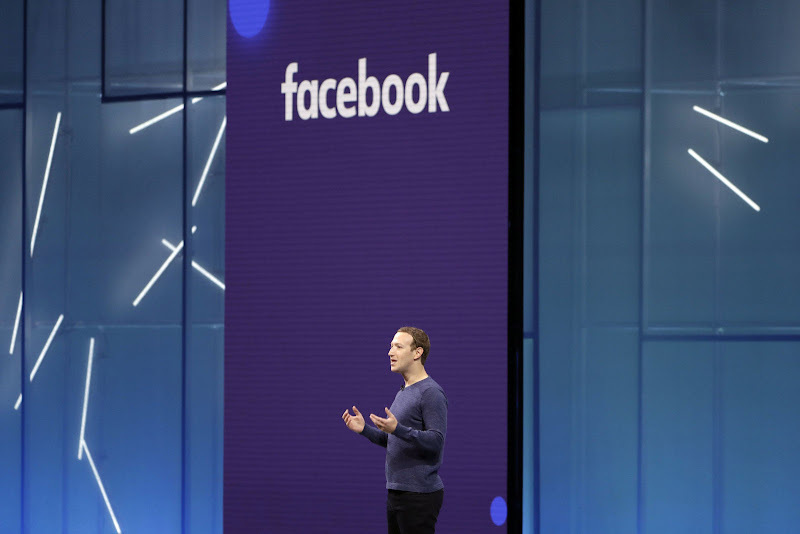 Facebook has never had a good history with children and several parties have expressed their dissatisfaction with the company and its policies. In a statement by Facebook, the company claims to voluntary publicize documents related to the 2012 case. Additionally, they certified that they work along with parents at all occasions to make Facebook navigation for families ‘hassle-free.’ Moreover, the company routinely examines their policies and updates them for better web experience.